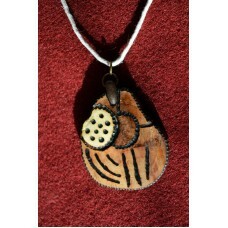 Fully hand made pendant. 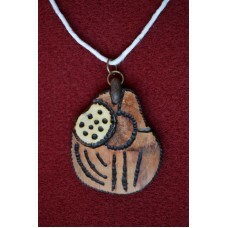 Cherry wood encrusted with rhododendron wood and stone, woodburned, finishe..
Agate promotes inner stability, composure, and maturity. 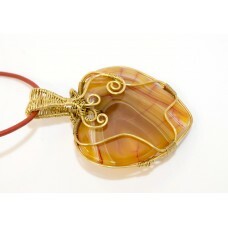 Yellow agate helps to lighten moods, bringi..
"Something Olde, Something New, Something Borrowed, Something Blue, And a Sixpence in your Shoe" - a..
Amber is one of the world’s oldest and most coveted treasures, a “Gold of the Sea” intrinsically for..
A perfect gift for all the owl-lovers! 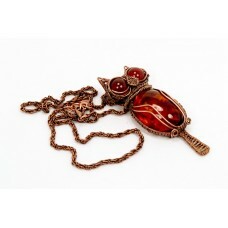 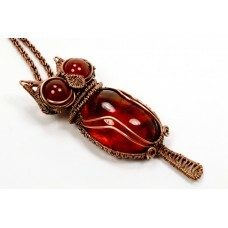 Owl is made of amber cabochon and red agate beads wrappe.. 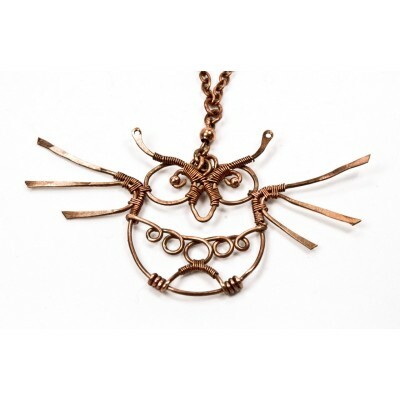 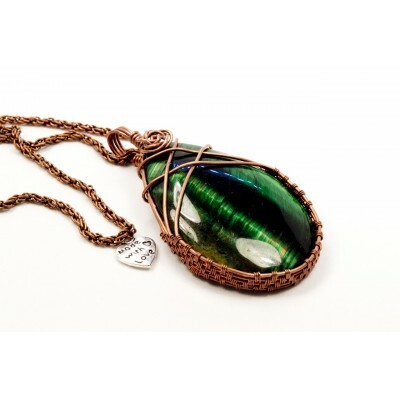 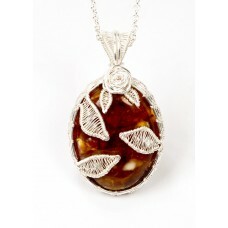 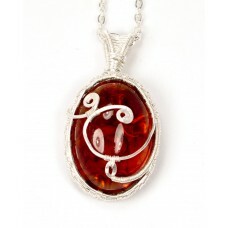 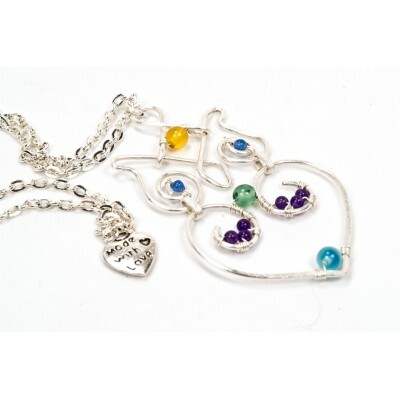 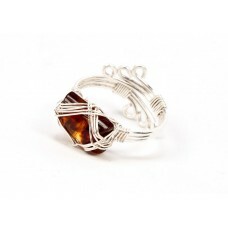 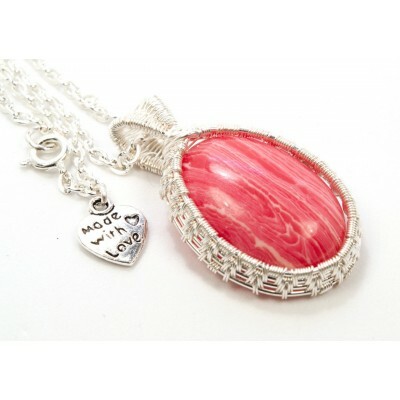 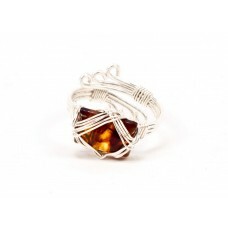 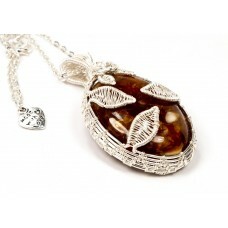 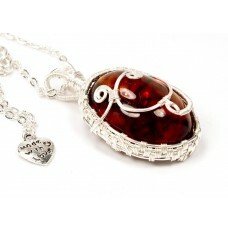 Band Width: 4 mmStone dimensions: 15x20x5Wrapping: Silver filled wire Meaning of Design: Amber .. 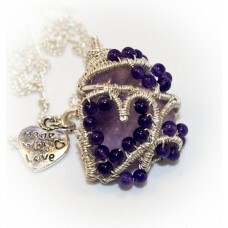 Welcome to our Amethyst Fairy Land! 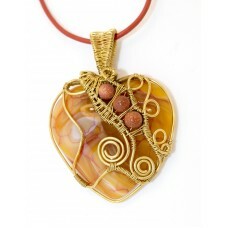 Love, cuteness and tenderness spread all over this magic kingdom.. 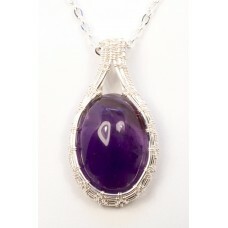 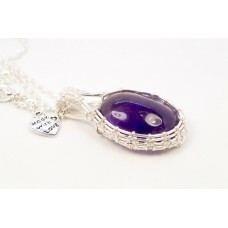 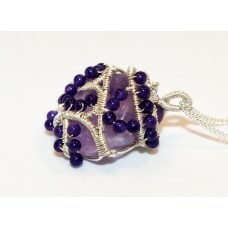 This amethyst necklace combines a unique, elegant design with significant healing powers of the gems..